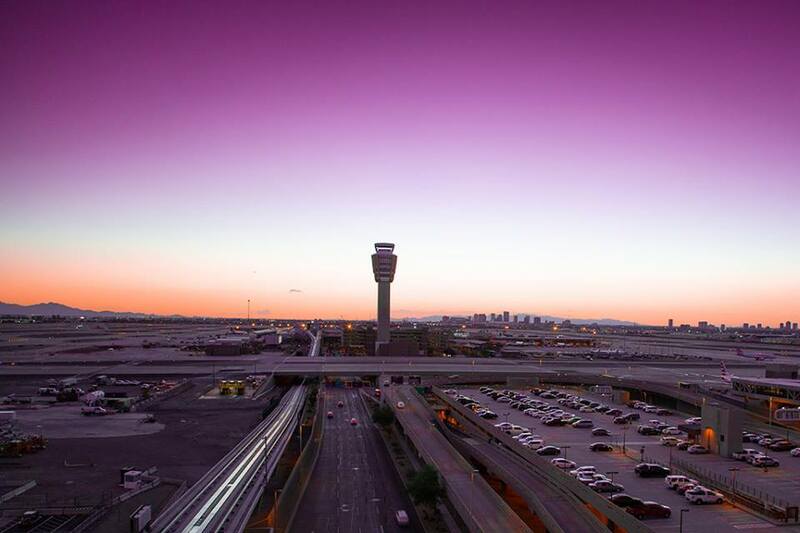 Phoenix Sky Harbor International Airport set a new record in 2018: Nearly 45 million travelers passed through Sky Harbor last year, surpassing the 2015 record of 44 million. According to a press release from Sky Harbor, the Phoenix area was especially busy during the spring, with students on break and crowds coming in for Major League Baseball spring training. The airport is making several changes to better accomodate the record number of passengers. A new concourse was added to Terminal 3 in January, and another will be added to Terminal 4 by 2022. Sky Harbor is also in the process of extending the PHX Sky Train to better serve travelers renting and returning cars.